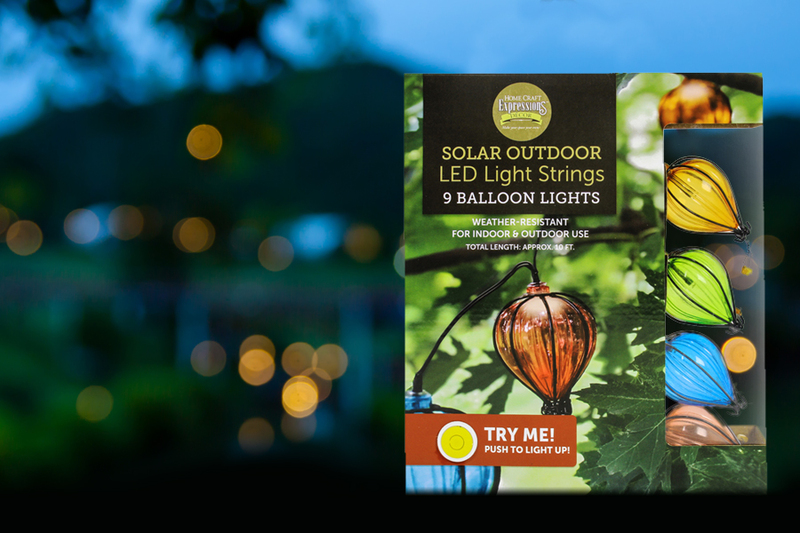 Light up your backyard or patio with these weather-resistant balloon lights. Since they’re solar, they can go anywhere. String them up under eaves, along railings, or even from a tree. When the sun goes down, the lights come up, and you and guests can enjoy yourselves well into the evening.